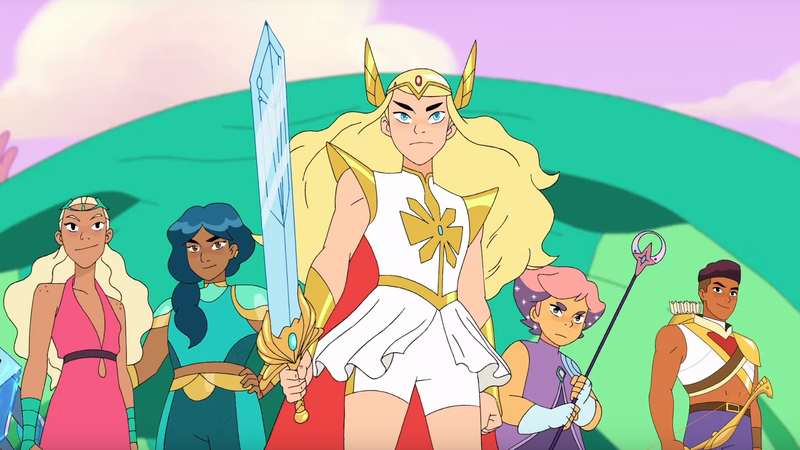 She-Ra and the heroes of the Princess Alliance. The new season premieres April 26th, and it’s looking stunning, full of action, mayhem and good humor. The one thing this trailer is missing is Catra saying “Hey, Adora” a few times. But I guess that’ll have to wait for the show to premiere.